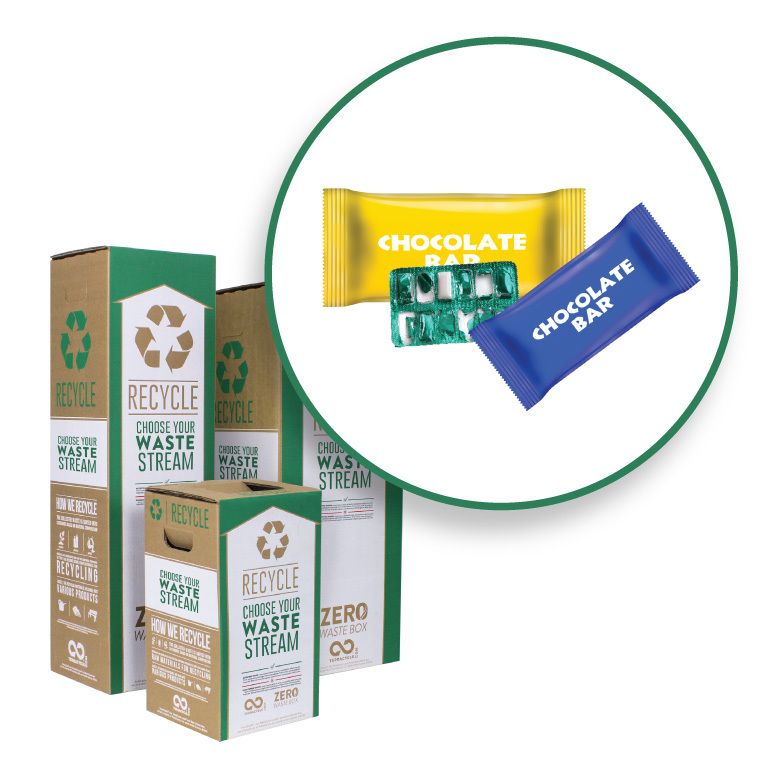 Recycle any snack wrappers through this Zero Waste Box. 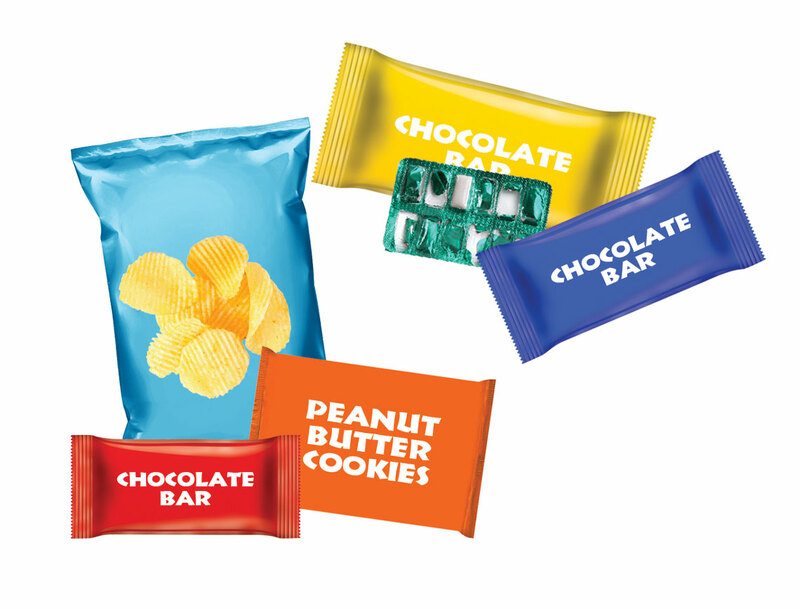 TerraCycle has created a zero-waste solution for all your snack wrappers. Use this box to recycle snack wrappers. Please send us your discarded individual, multipack and family-size snack bags and wrappers. 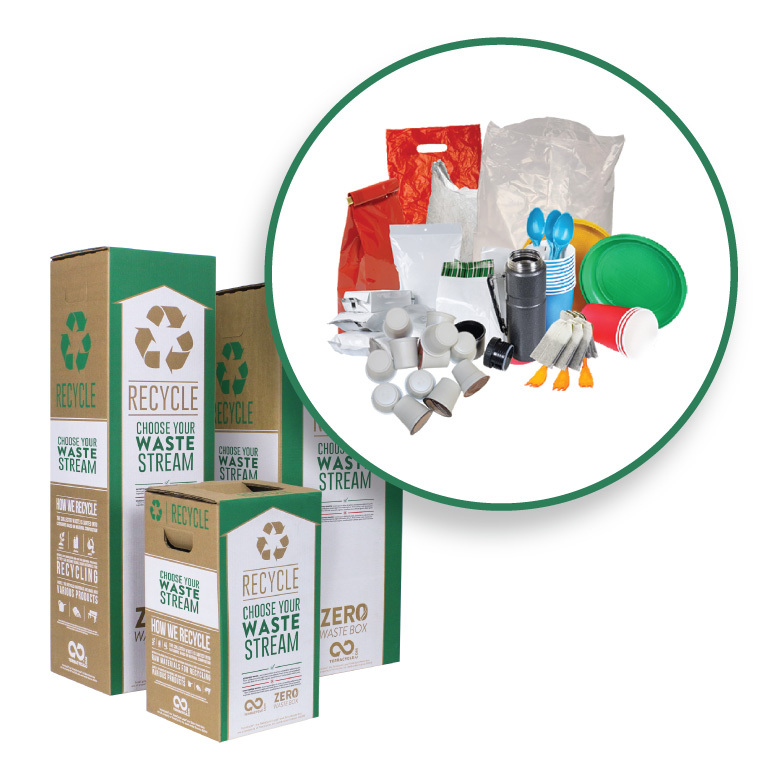 Please do not include any food waste or cardboard master cartons.